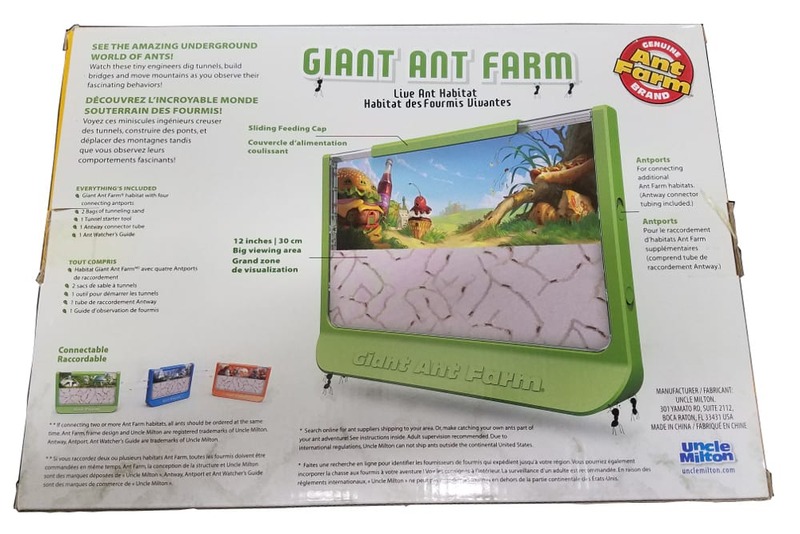 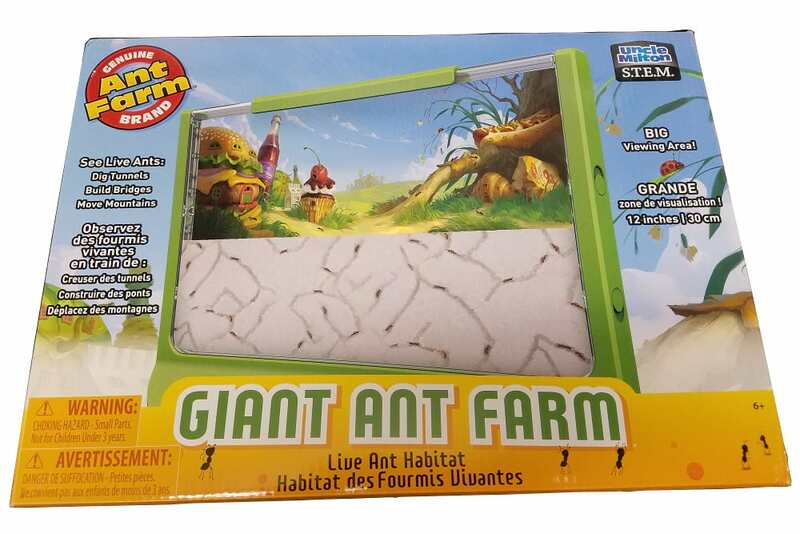 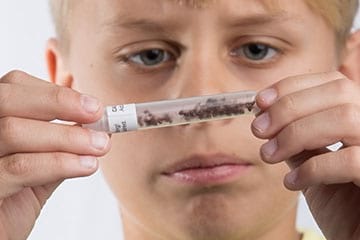 The Giant Ant Farm offers a Big Ant Watching Experience. 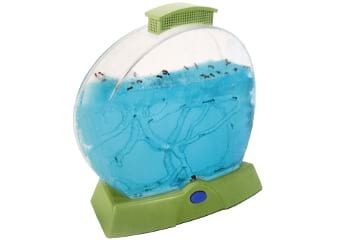 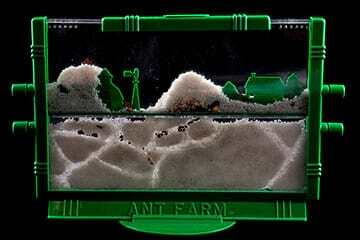 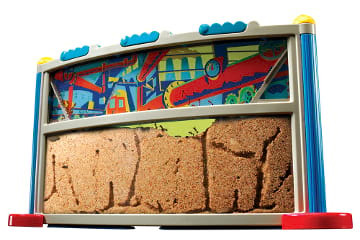 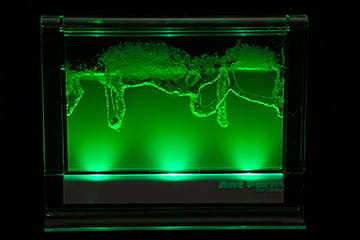 The Giant Ant Farm has a viewing area 12 inches long. 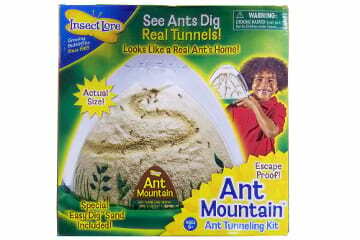 Plenty of viewing room to watch your ants construct their tunnels and chambers. 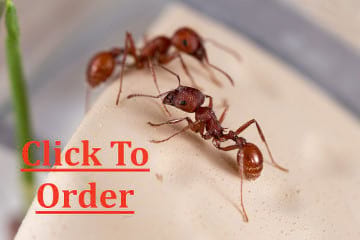 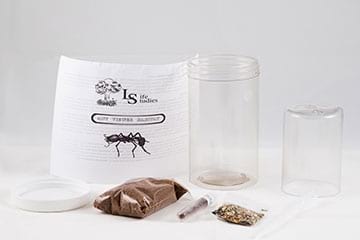 Don't forget to Order Ants to ship with your ant farm.